Katie Ganshert really knows how to write a story. There hasn't been a book of hers that I haven't adored. 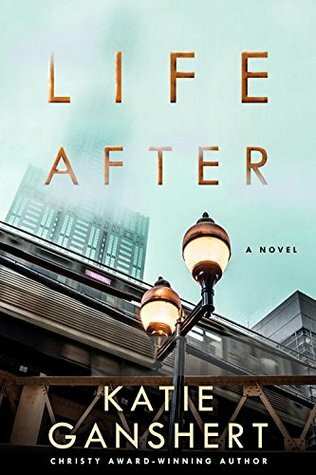 Life After has all the feels and I stayed up way too late reading it. Autumn is broken in so many way. Paul is lost and guilt is killing him on the inside. I loved these characters and how life was not easy or simple and right when you thought all was well, it wasn't. This was an emotional roller coaster for me as anxiety, courage, guilt, pain, heartbreak, Jesus, and honesty are all twisted up. I love how God heals the broken and how important the truth is. We serve a big God. Great setting, wonderful characters, and splendid writing. This book will grab you from page one. "I received this book from the publisher. All opinions are my own."